Limited Edition + Collectible Books For Sale. 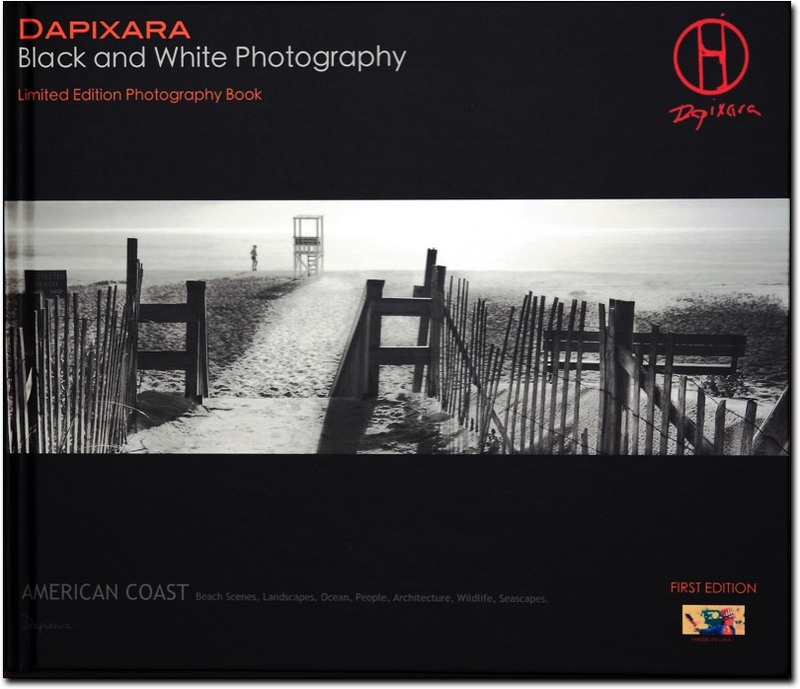 Book Title: Dapixara - Black and White Photography - American Coast. to nine hundred seventy-three (973) copies for sale. Offered exclusively by author Dapixara and available from this online bookstore. Limited edition book with black-and-white photographs, signed and individually numbered by book author Dapixara. Book Author / photographer Dapixara. • Edition: Signed first edition, Vol.1 Special limited collectors edition. • Book Size: XL 13" x 11". • Pictures Quality: HQ (Highest quality). • Paper Quality: Professional Archival-Quality (best quality for photo books). • Published: October 17, 2012. 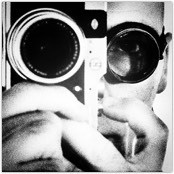 Limited edition photography books for sale. Prints For Sale By Artist Dapixara. Copyright © Dapixara photo art 2018.